Payment Instructions: Payment must be made by Bank Deposit/NEFT bank transfer. 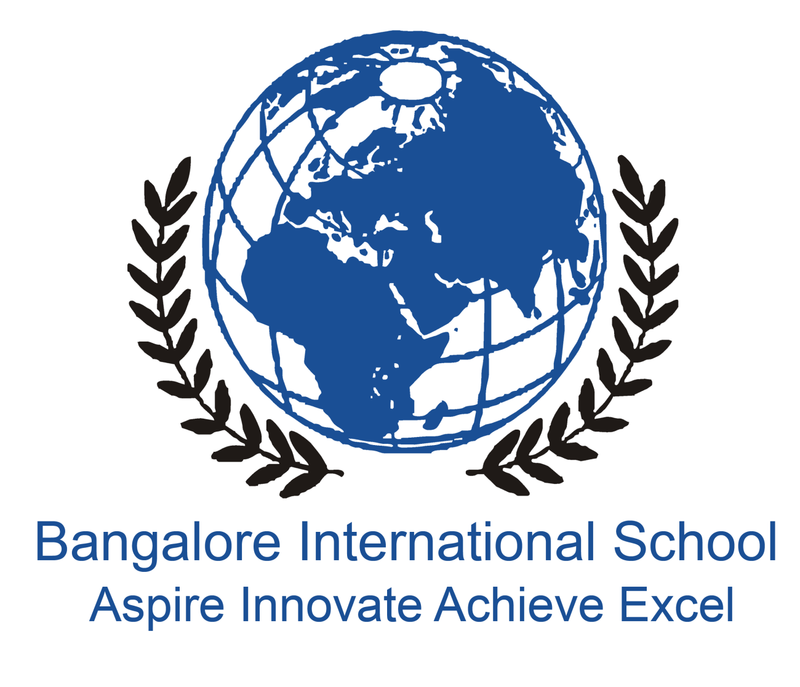 Bank Details: Account Name: Bangalore International School Trust; Bank Name: Axis Bank Ltd.; Branch: Hennur Main Road; Account No. : 363010100004558; IFSC CODE: UTIB0002179. Follow additional instructions in the "Payment" section below. How Will You Pay for the AP Exams?